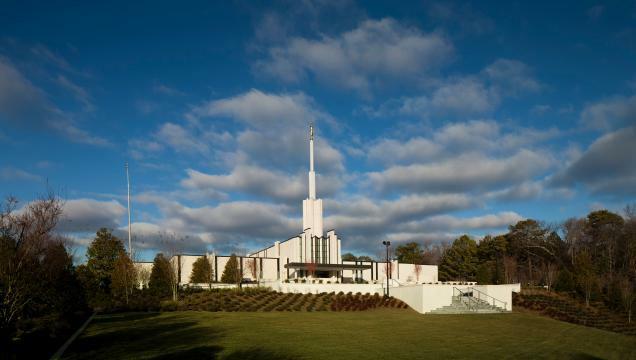 President Thomas S. Monson, president of The Church of Jesus Christ of Latter-day Saints, rededicated the Atlanta Georgia Temple in two sessions Sunday after an extensive closure for renovation. Both sessions were broadcast to meetinghouses throughout the temple district, enabling thousands of devout Latter-day Saints to participate. Those thoughts were echoed by Rob Williams, who also attended the ceremony. 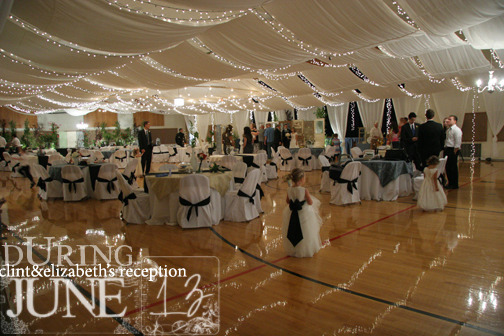 “The expectation has gotten greater and greater and we really appreciate it now that it has been rededicated. 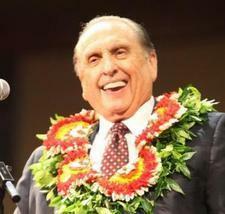 It’s a chance to come back and renew our own commitment to come to the temple,” he said.